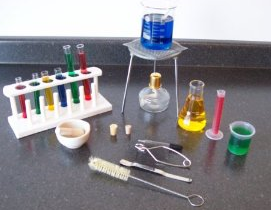 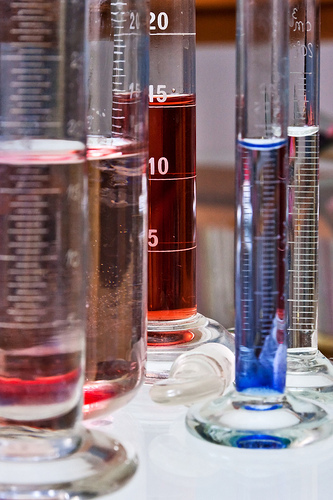 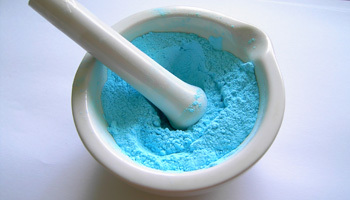 Wondering where to get chemicals and supplies for your chemistry hobby or project? 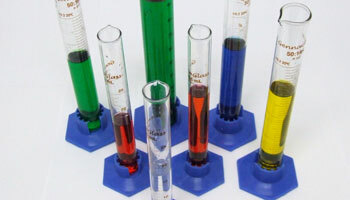 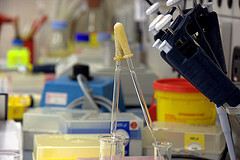 Need test tubes, flasks, and other glassware? 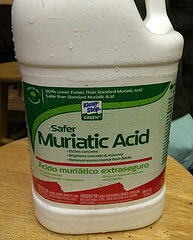 How about a source of radiation?